Remember that time as a kid you tried sending a birthday card to your grandmother and wrote the wrong address on the envelope? Okay, so maybe you didn’t do exactly that, but there’s a good chance someone else reading this (or writing it) made a similar mistake. In the end, grandma still loves you and there’s proof of your effort if the card was Elvis Presley’d and returned to sender. This would be much less amusing if you had to ship jewelry instead of a birthday card. It would be maddening if the address was to an opportunistic criminal instead of a non-existent address. While chasing perfection is a hopeless pursuit, you can avoid many perils that stem from mistakes made when shipping jewelry. Sometimes its unavoidable, but mistakes are more likely to occur with less time to prepare packages. 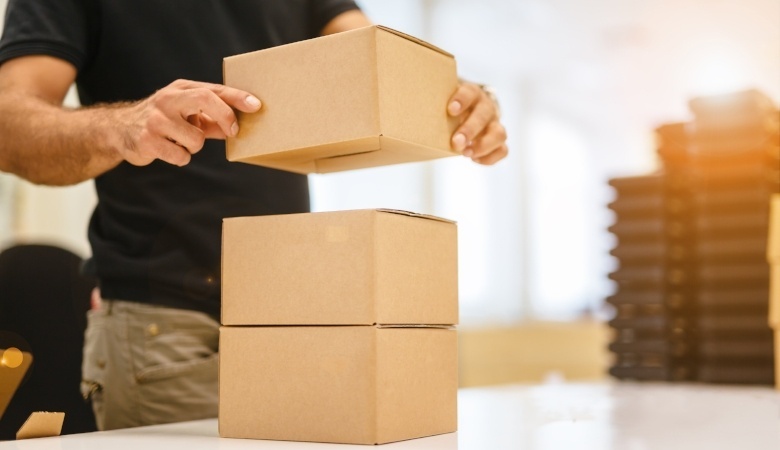 Keeping a handwritten list or a spreadsheet is a good start, but there’s a better, mistake-proof way to make sure you get your shipments out on time and to the correct destination. 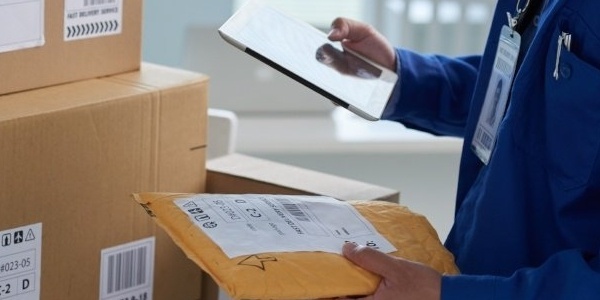 Once you have a queue of packages, you can use a platform like JM Shipping Solution™ to buy labels in advance. Plus, the software also verifies that the addresses you’ve entered can be delivered to. Once again, you might use spreadsheets or sticky notes (or nothing at all), but JM Shipping Solution also has a feature that lets users track their shipments regardless of which carrier is used. This is especially valuable if you need to file a claim because something appears to be lost. Double-packaging your shipments is essential. This method is a great technique to prevent losses and may even be required by your insurance policy. Don’t opt to send jewelry in a single box or envelopes, as this can easily be tampered with or damaged in a sorting machine. In addition to ordering boxes and envelopes, also check to make sure your scale and label maker are functioning properly. All of this may seem like it could get expensive, but there are low-cost ways for shipping jewelry to help you save. Knowing the details of your insurance policy is important so you know when you need to increase your coverage limits or purchase insurance from a third-party. Insurance can be incredibly easy if you have a jewelers block policy with Jewelers Mutual Insurance Group and use JM Shipping Solution™. Your policy will sync with the platform and you can easily buy additional insurance at exclusive rates when you need to. Have you ever made a mistake shipping jewelry? Share your experience in the comments and provide your own advice to help others!